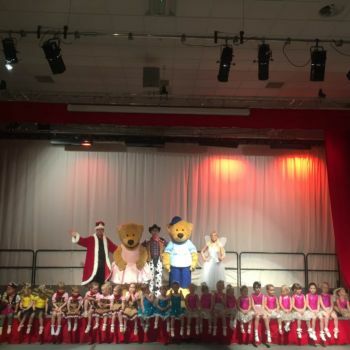 babyballet® Cheltenham, Gloucester and Stroud Five Valleys held their annual Starmakers show at Ribston Hall High school in Gloucester. 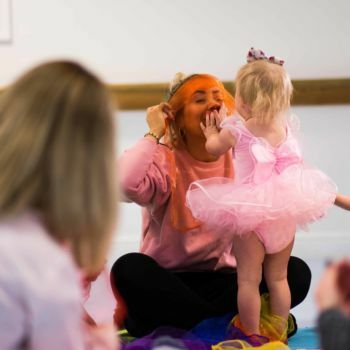 This was the highlight of the year for many toddlers and young children after learning to dance with babyballet®, who provide contemporary dance classes for kids. 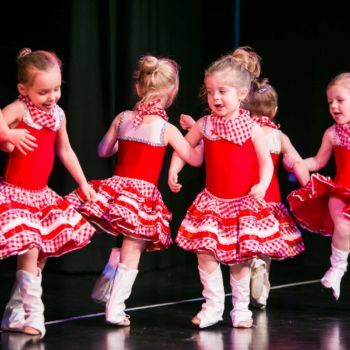 Over 80 babyballet stars aged between 3 and 6 years old bowled over more than 350 excited parents and family members on Saturday 23rd February for a brilliantly performed, professional pantomime style dance show. 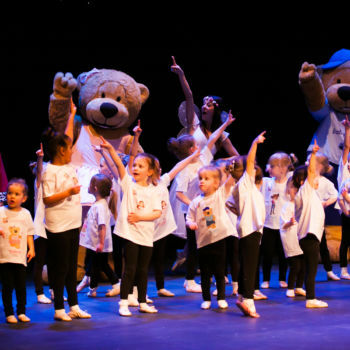 babyballet® characters Twinkle and Teddy the adorable bears, Flutterstar the Fairy, Chuck the Cowboy and Grandad Jack, the King of the Castle in the Sky, joined all of the children on stage in this wonderful performance, where they thoroughly enjoyed dancing for their audience. 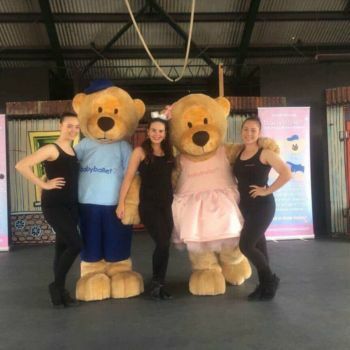 During their Big Day Out, the babyballet characters visited the zoo and loved the sights of the elephants and cheeky monkeys. 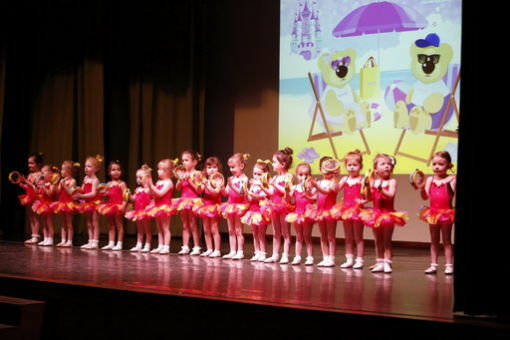 Exhausted, they went for a little nap with Twinkle and Teddy the bears before hitting the beach to build sandcastles. 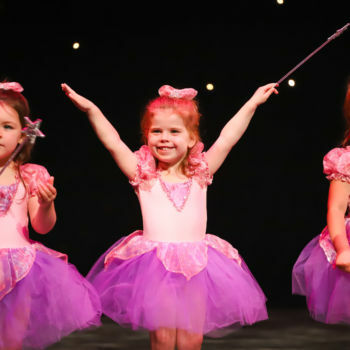 After all that excitement, they went home to the Castle in the Sky for a party with all the babyballet princesses and princes. 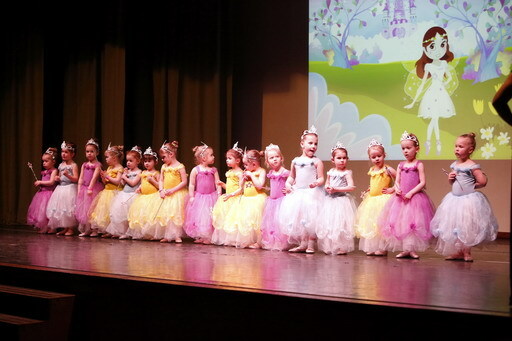 The elegant swan princesses and princes followed as well as a group of lively tap dancers before the big babyballet finale. 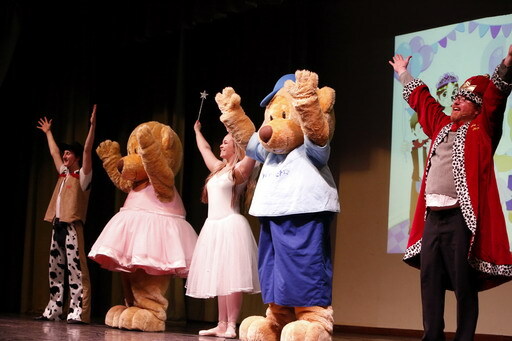 “The show was fantastic! 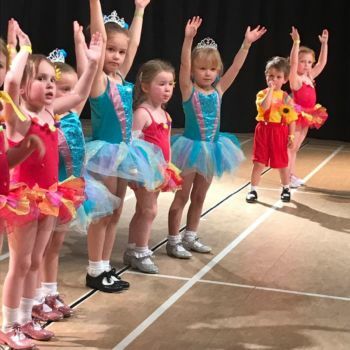 babyballet® has given my daughter so much confidence, which has been amazing to watch. 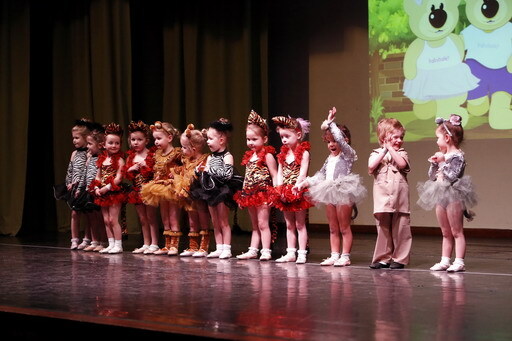 Every child that stood on the stage was just an absolute star!” – Victoria Malkin, babyballet Mummy. 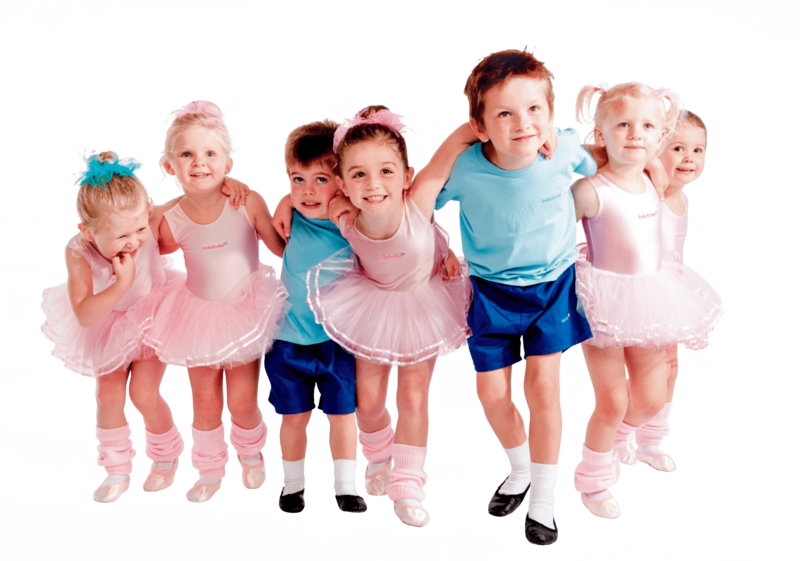 babyballet® holds dance classes for boys and girls from six months old in the Cheltenham, Gloucester and Stroud Five Valleys area and up and down the country. 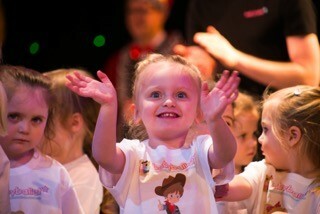 To book dance classes for your child or for more information on dance classes near you, go to www.babyballet.co.uk.